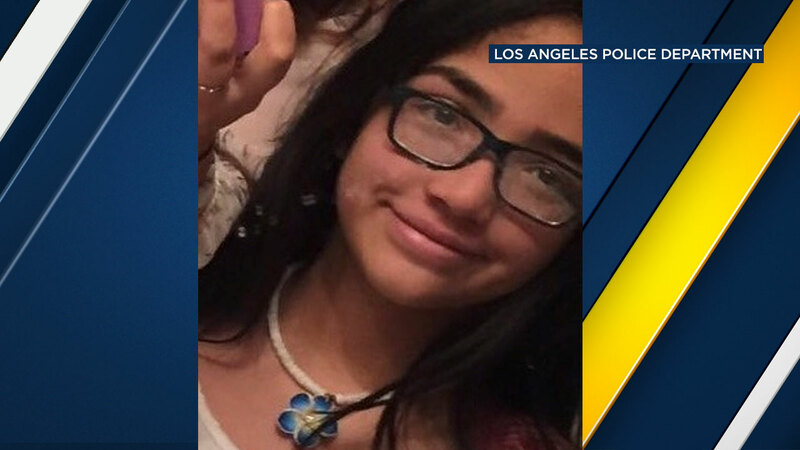 SAN PEDRO, Calif. (KABC) -- The family of a 12-year-old has been reunited with the girl, who went missing from San Pedro July 10. According to police, Analisa Escobar was last seen on the 700 block of 17th Street when she went to retrieve an item from her family's vehicle. She never came back. According to the LAPD, Escobar had never been reported missing before, and it was considered very unusual for her to disappear. Investigators did not believe that Escobar's disappearance was related to foul play.